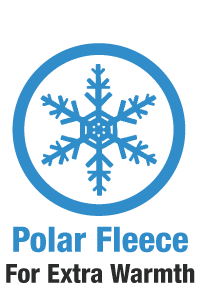 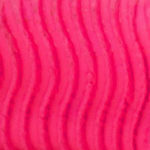 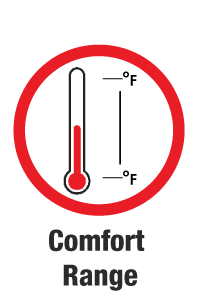 We recommend using our Dealer Locator to find a store near you or an approved Internet dealer. 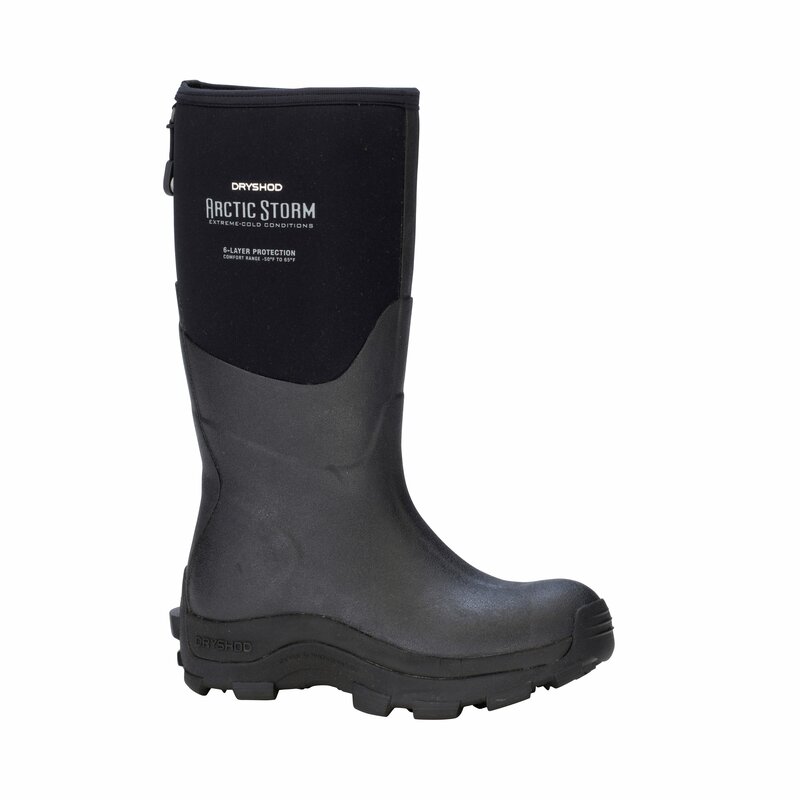 Can't find a better deal? 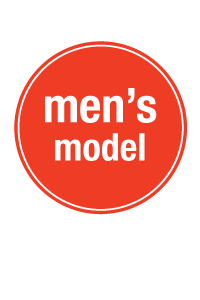 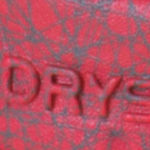 Click Add to Cart to proceed. 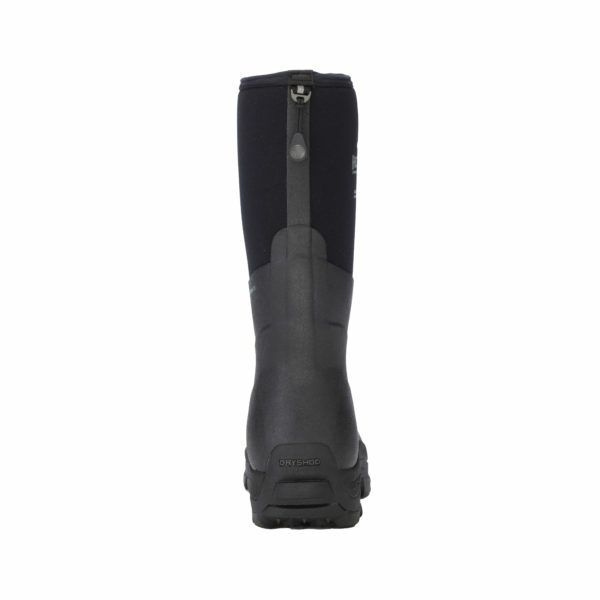 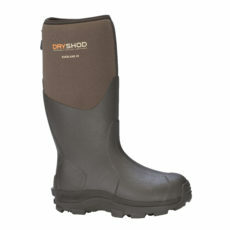 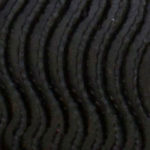 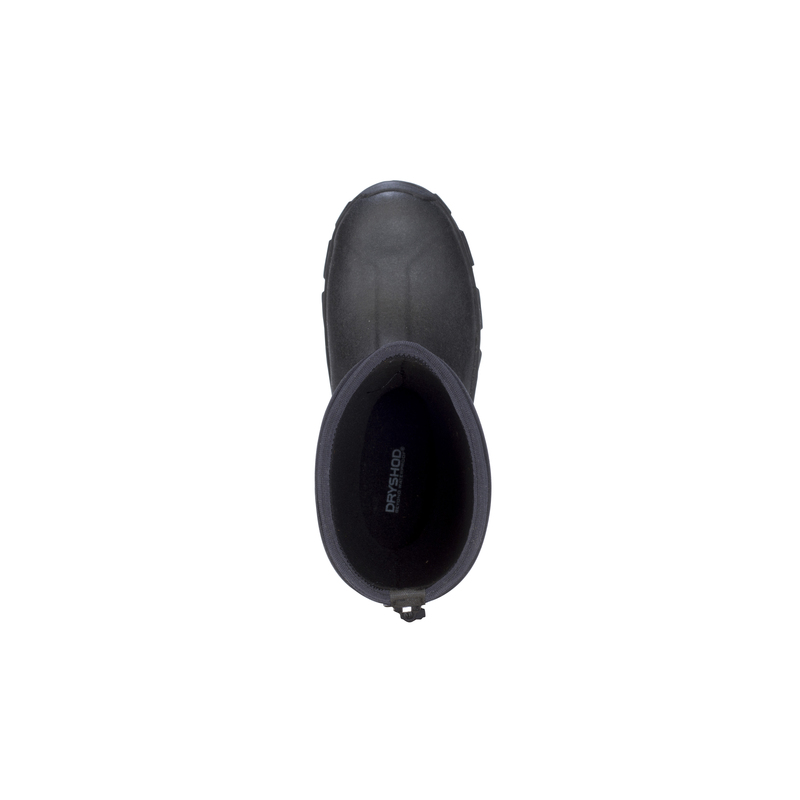 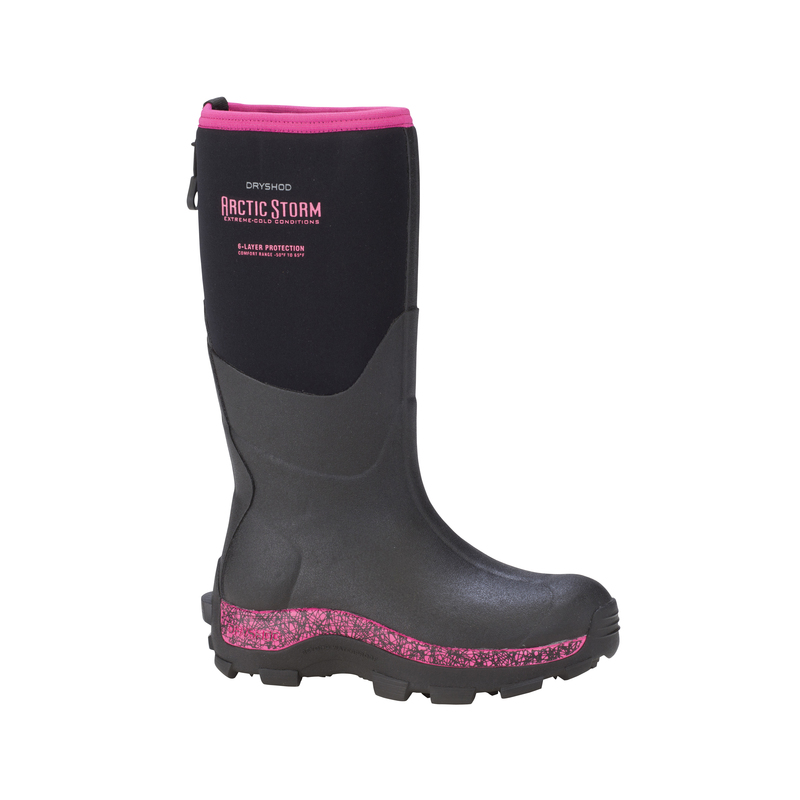 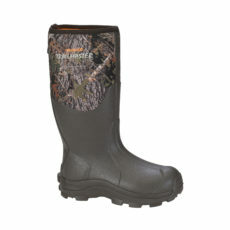 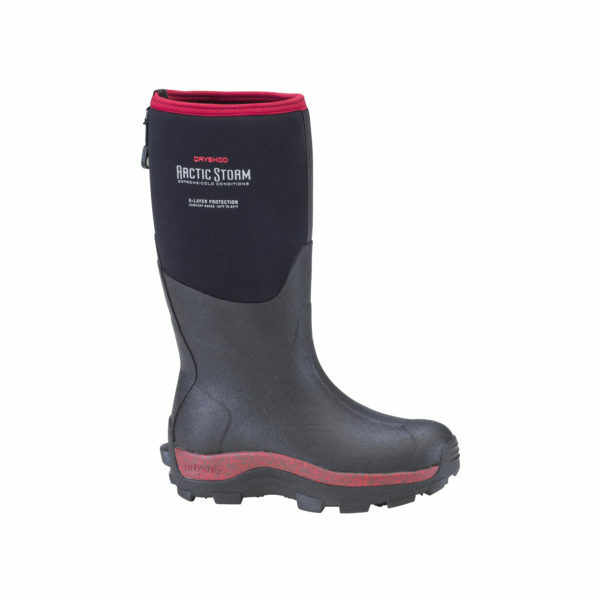 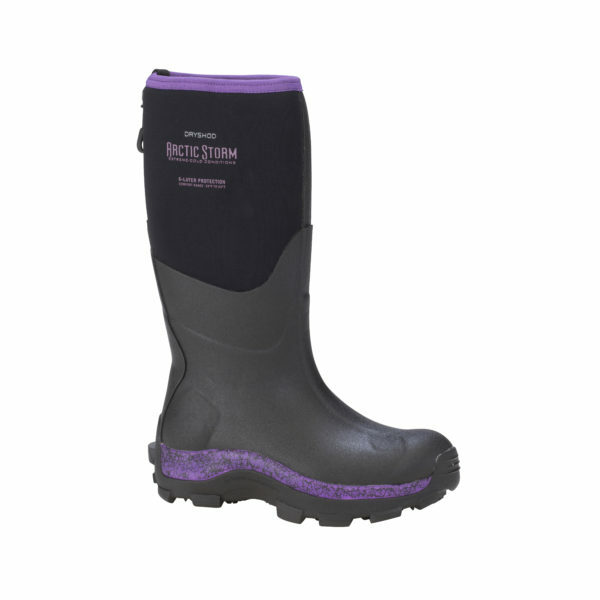 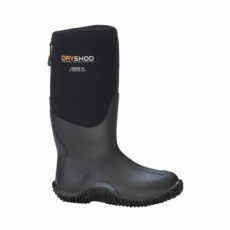 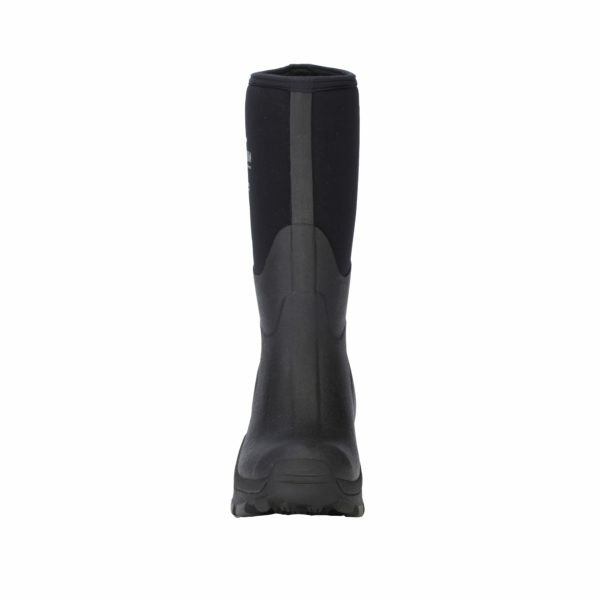 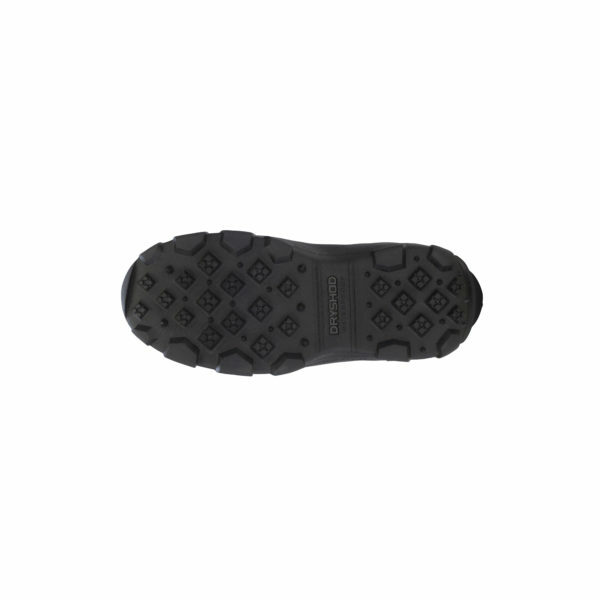 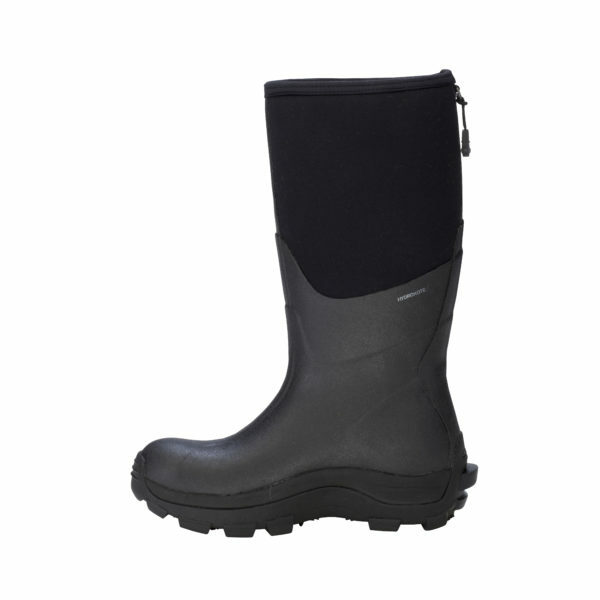 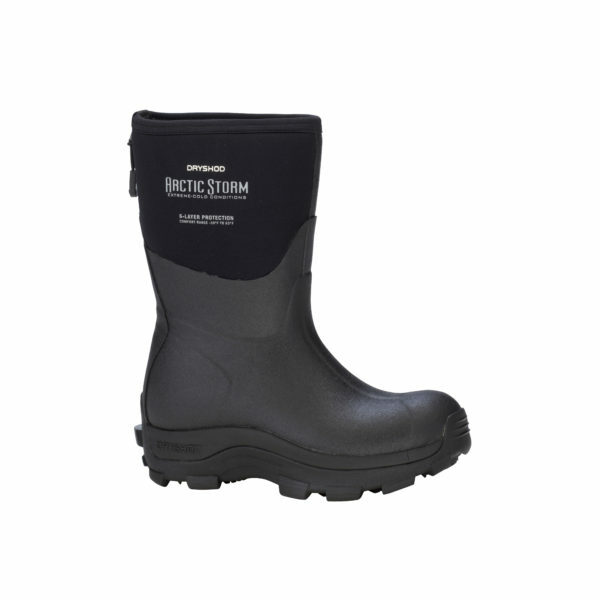 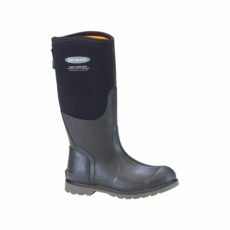 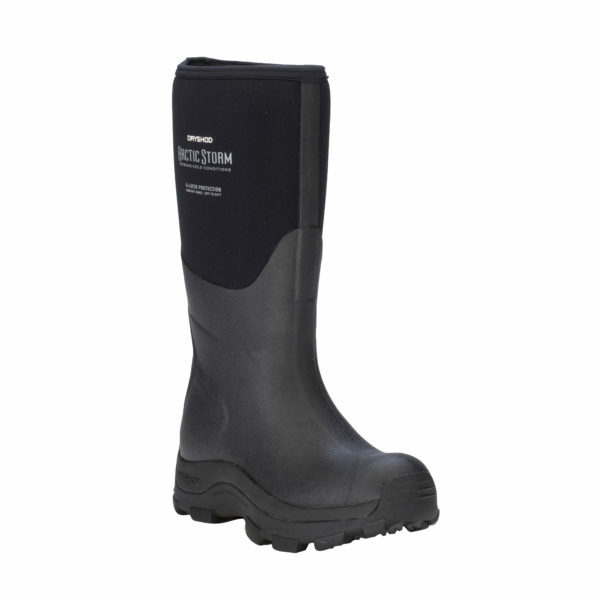 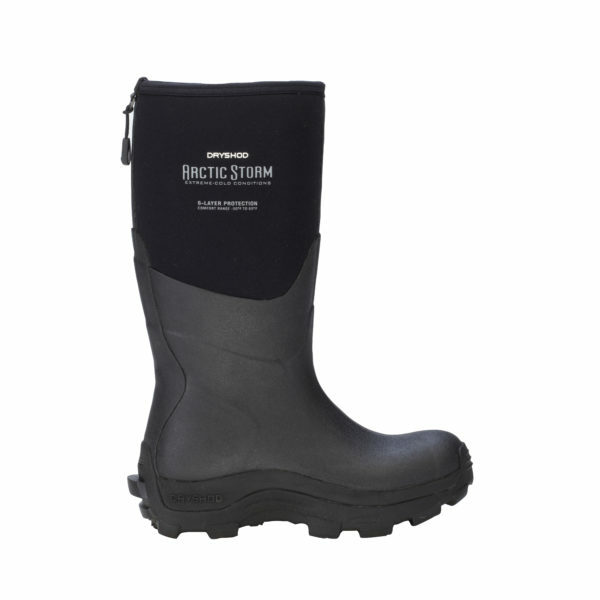 These neoprene rubber boots are lightweight, comfortable and versatile. A perfect fitting women’s boot for all seasons.